Former first lady Barbara Bush died this week at age 92. 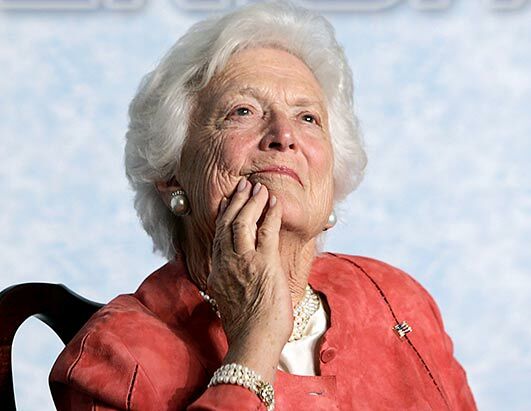 In 1994, a few years out of the White House, she published “Barbara Bush: A Memoir”, and came on The Diane Rehm Show to talk about it. Diane asked Bush about life as a first lady, her passion for literacy, an experience with depression and why she thought her husband lost his re-election. Here’s that interview in its entirety.